Amazon has reported a tumble in its profits for the first quarter of 2011, down by a third compared to the same period last year. It's not all doom and gloom for the international sales behemoth, however, with sales of £6 billion and international sales up by 31 per cent. Ebooks were among Amazon's most popular products of the quarter, with one print book and four ebooks in its top 10 bestselling items and the Kindle its top-selling product. So where's all that extra money going? It's being invested into new products and technologies, including the Kindle e-reader, Amazon smartphone apps, Amazon's in-house appstore and, potentially, a tablet device of its own. 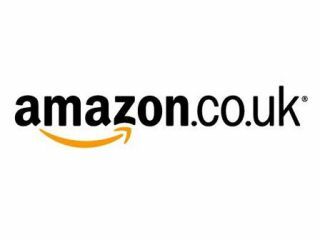 Christopher North, Managing Director of Amazon.co.uk said of the results, "This is a strong quarter for amazon.co.uk; for the first time we are seeing our other segments such as grocery and clothing push up sales. "We predict growth to continue around 35-40 per cent in Q2 thanks to investments in new technologies and innovations."